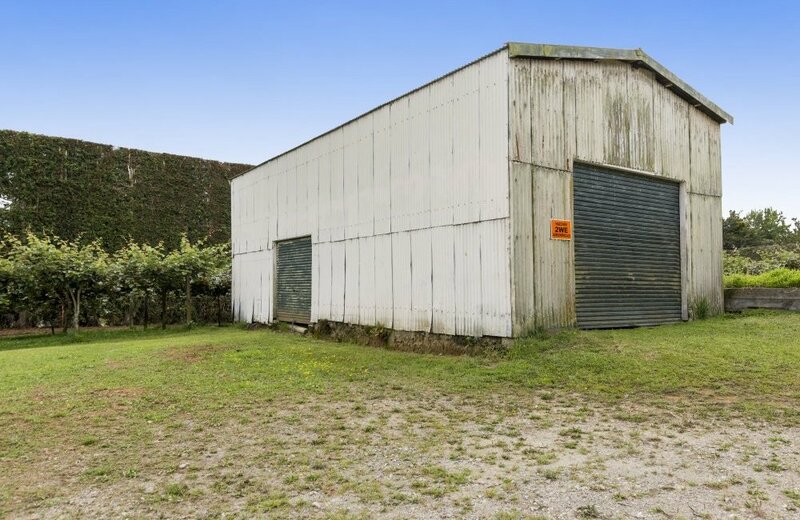 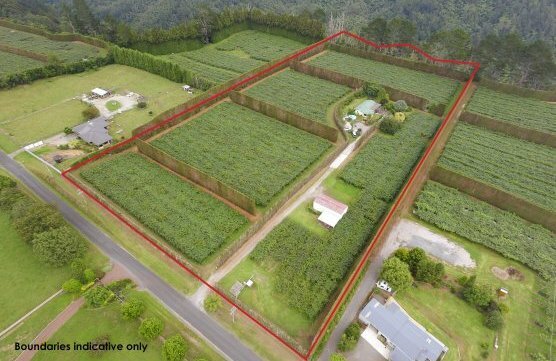 If you are looking for a property that may "work for you" from today into the future, then this 3.185 ha property on the city fringe may be worth considering. 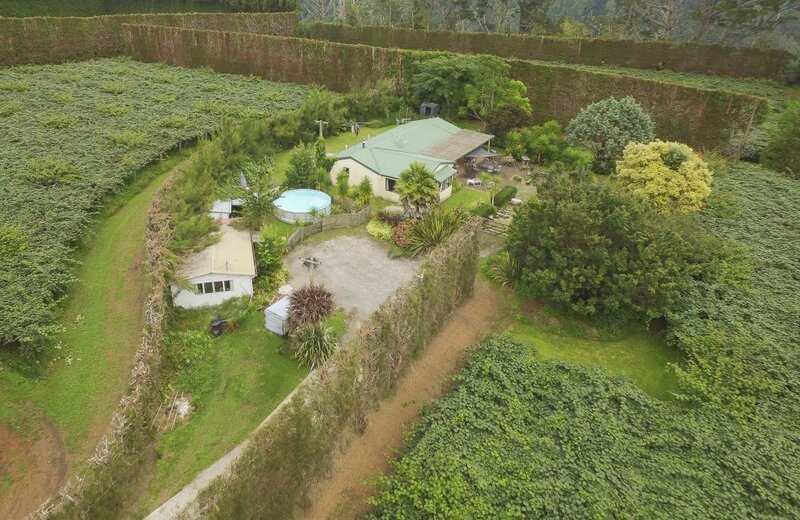 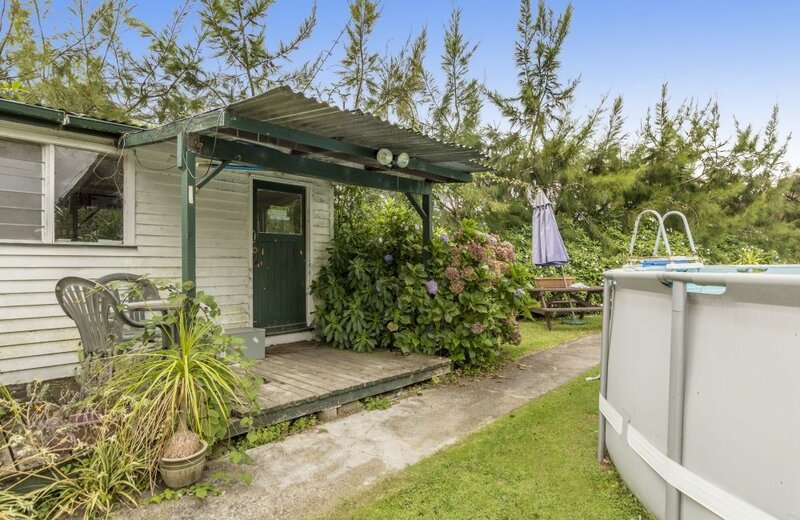 With the awe inspiring Omanawa valley as its neighbour, the opportunity exists here to build your dream home, continue the previous owner's improvements and perhaps convert the orchard to a new variety. 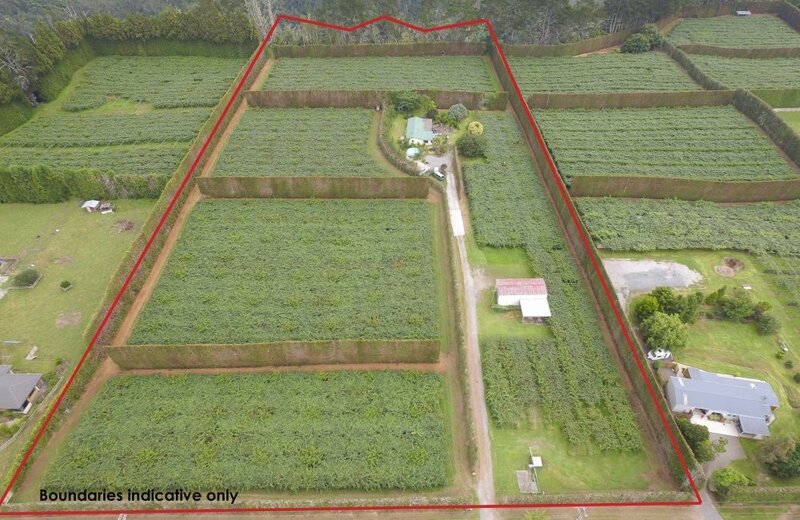 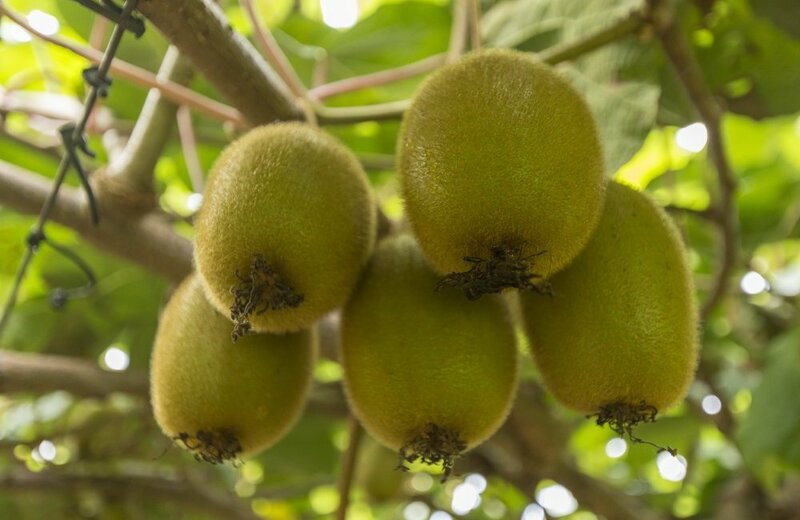 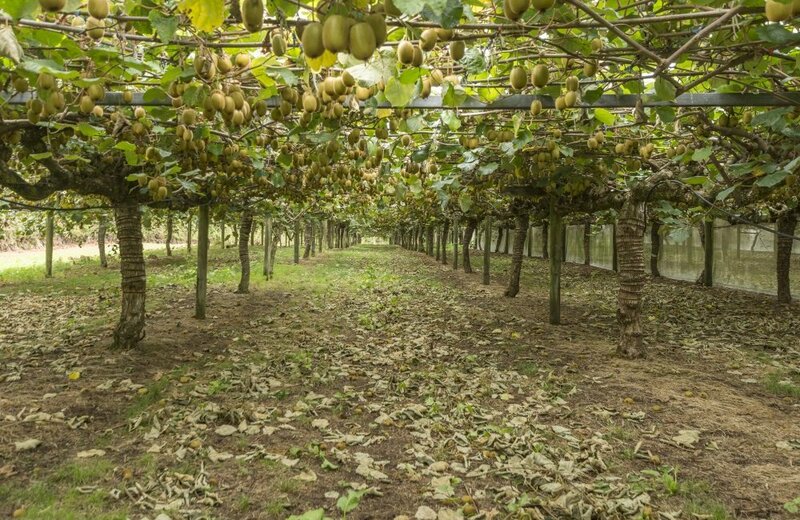 Currently on the property is 2.02 canopy hectares of green kiwifruit on Agbeam pergola, own bore, implement shed and a currently tenanted 3 bedroom home. 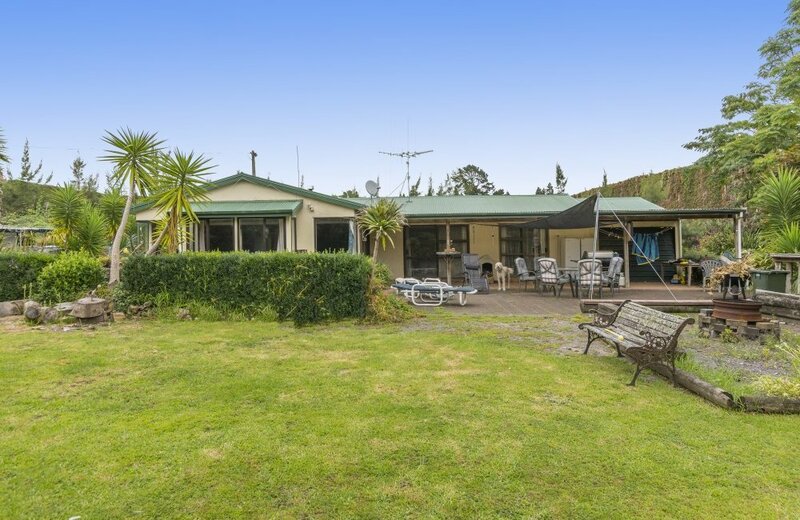 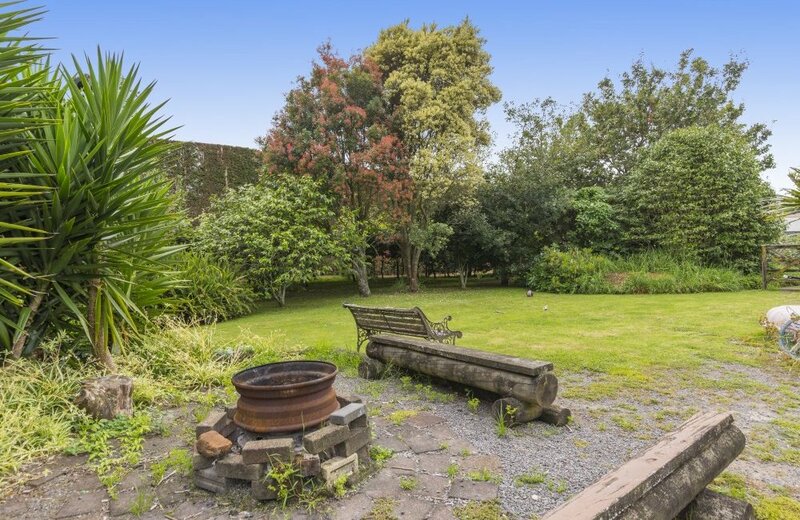 Belk Road has become an enviable location given its beautiful horticultural land, pleasant climate and proximity to the Crossing at Tauranga and the heart of Tauranga's beautiful city. 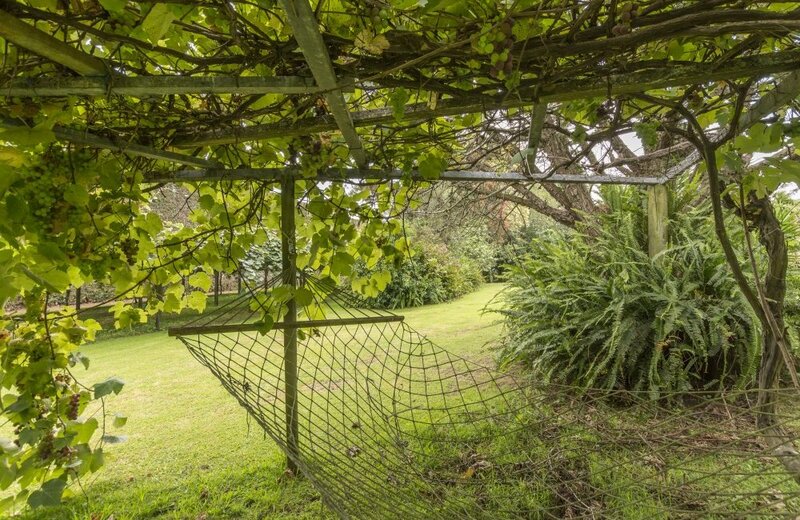 This could be an opportune time to purchase a property where space, privacy and income can be yours!